Jordan . Amman . attractions . history . culture . dead sea . Jerash . beaches . The Middle Eastern country of Jordan is one of the most modern, safe and friendly nations in the region. It offers visitors a chance to learn about its rich history and culture, glimpse at some of the most spectacular sights in the world, and get in touch with magnificent natural wonders. Here are some sites you can’t miss through Egypt and Jordan Tours. One of the most popular places to visit in Jordan is Petra, usually tourists’ top reason for choosing Jordan in the first place. This archaeological site is absolutely spectacular. Its rosy-red rock halls date to about 300 B.C.E., and it was the capital of the ancient Nabataean Kingdom. The city is half built, half carved into the desert rocks, which makes for a majestic combination of natural and manmade architecture. One thing not to miss is seeing Petra by night, as the dim lights and looming rocks make for a mystical experience. Fast-forward more than 400 years to the early 100s C.E. when the Romans established Gerasa, known today as Jerash. The archaeological site represents the best preserved Roman ruins outside of Italy, well worth a visit. 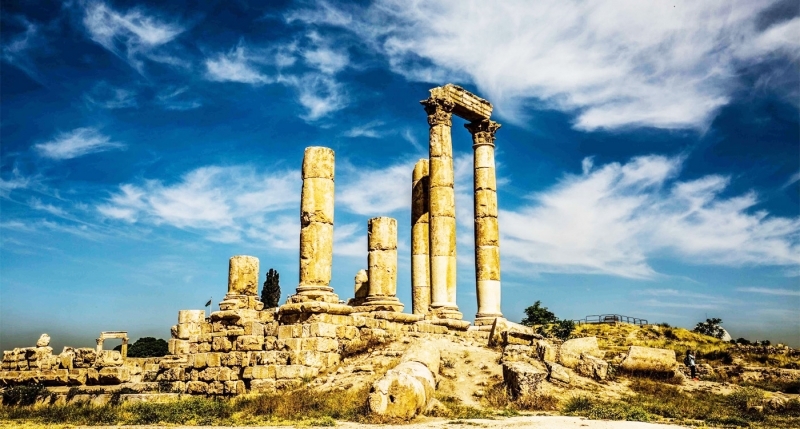 The city is not far from the Jordanian capital, Amman, which means it can be done as a day trip or with some extra time to spend wandering the streets of modern Jerash. Make sure to visit Hadrian’s Arch, the Temple of Artemis, and the South Theatre, which seats up to 3,000 people. While on a Jordan tour, you’ll pass through Amman at one point or another – in fact, the capital is likely to be your first stop. The city offers a surprisingly interesting array of sights for tourists, including Roman ruins, ancient mosques, excellent shopping, and of course delicious foods. Currently, Amman is in continuous growth as it becomes a bigger metropolis, which means that cultural activities are also on the rise. 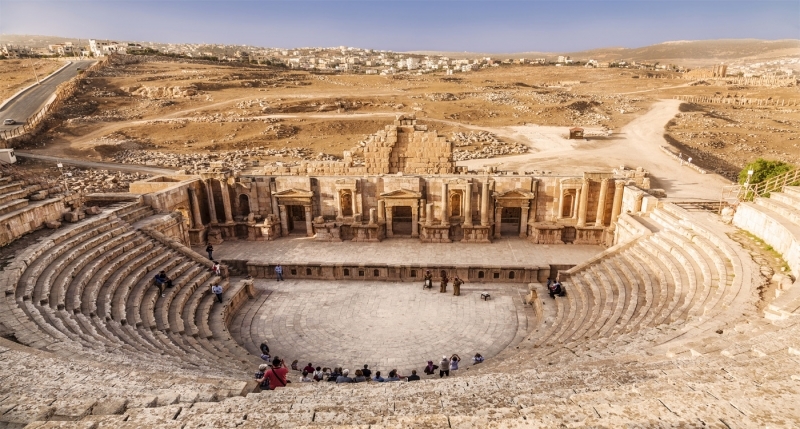 Some top sights in Amman include the ancient Citadel, the Roman theatre ruins, old city streets, the King Abdullah I Mosque, and Ummayad Palace. 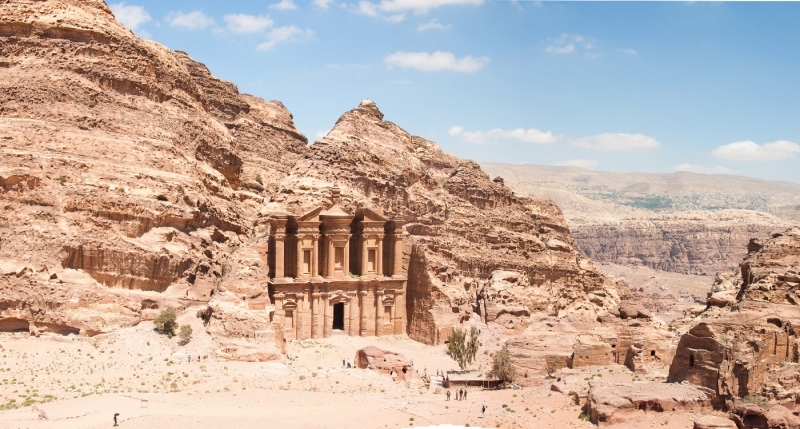 While history buffs will love Jordan, those who seek nature will be mesmerized as well. 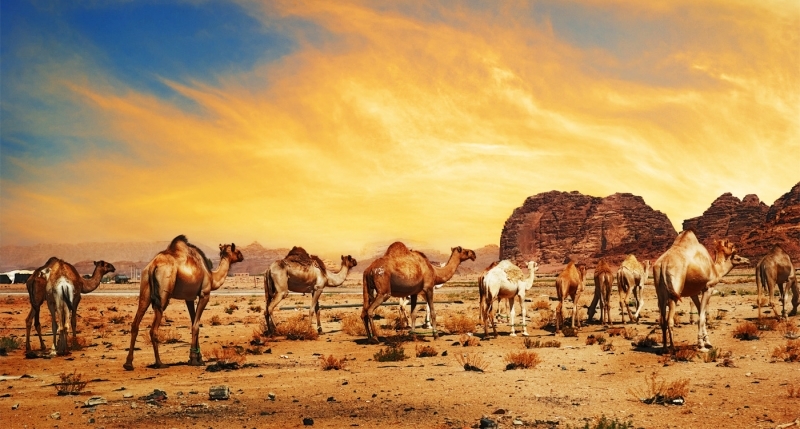 A true wonder, the Wadi Rum protected desert in southern Jordan is definitely worth a visit on your Jordan tour. The landscapes here are seriously breathtaking, with the 6,000 meter Jabal Umm ad Dami peak looming over what seems to be an endless row of sand dunes and moonlike rock shapes. An experience not to be missed is sleeping at one of the Bedouin camps in the midst of the desert, partaking in local meals and seeing the most beautiful starry sky you’ll have ever seen. For a different landscape, head to the Dana Nature Reserve. Spanning an impressive 320 square kilometers, the reserve surprises visitors with three different ecological zones. This means that you can see intricate cliffs, 100-meter deep canyons, limestone and granite rocks, desert landscapes, and over 200 species of birds, as well as other wildlife. Most people will opt for guided tours of the area, hiking some of its trails and sleeping in one of the few eco-lodges located directly on the reserve. While the Dead Sea may not be your typical day out on the beach, it’s definitely worth a visit. You can come here on a day trip from Amman or Aqaba, or stay at one of the local hotels for a few days. 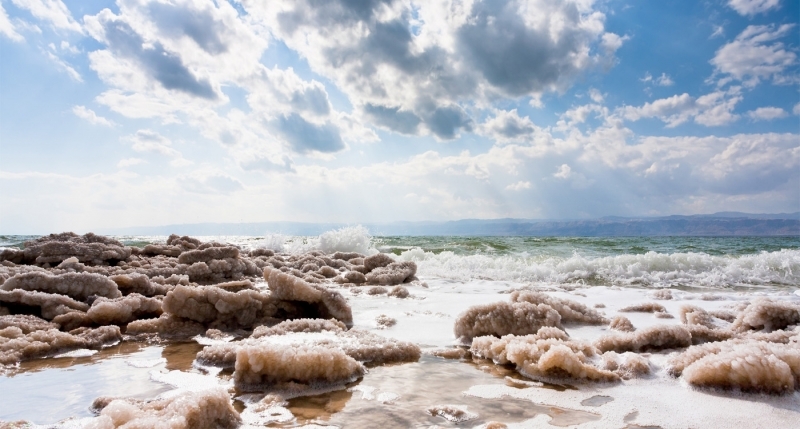 The name might not sound inviting, but the Dead Sea is quite neat – being one of the saltiest bodies of water in the world, it allows you to effortlessly float without sinking. Visitors can also get a body mud mask from the mud on the seashore, which contains many minerals. Just be careful not to swim on your belly, as this can be dangerous in the salty water. Nearby, you can also visit the historic Mount Nebo. 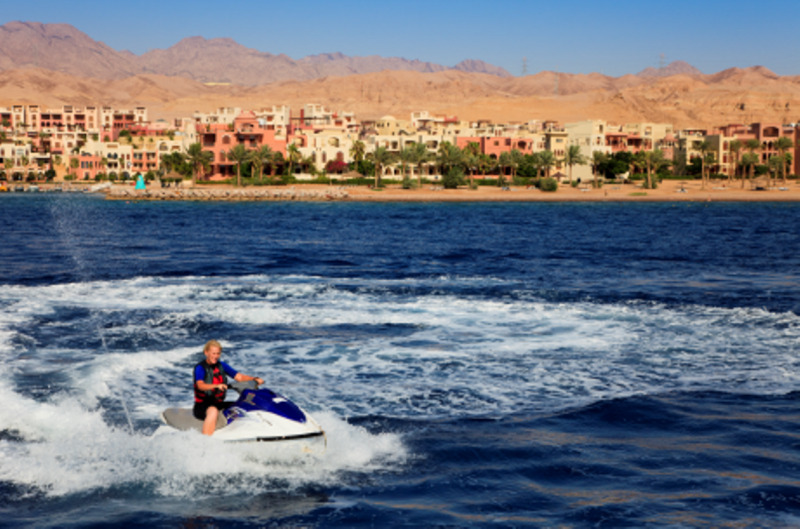 Jordan only has one coastal city – Aqaba, located on the Red Sea. The waters here are warm, the weather is wonderful, and it makes for a great base to explore some nearby sites. 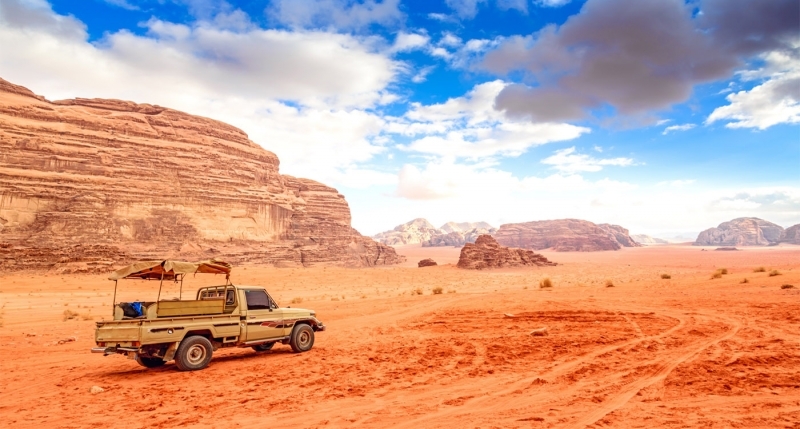 Wadi Rum mentioned above is easily accessible from Aqaba, particularly if you just want to do a day trip. In the city itself, you can see the Mamluk Castle and the ancient Ayla ruins. Beachgoers will enjoy Palm Beach and can discover the coral reef and marine life of the Red Sea by snorkeling or diving. 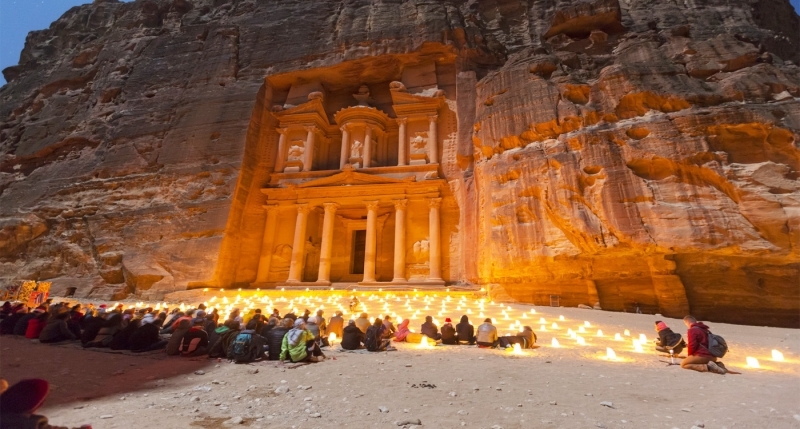 From history and culture to nature, Jordan offers visitors plenty of enriching experiences. The ancient cities are unique fragments of bygone times, while local natural wonders will make you feel like you’ve left Earth as you know it. The country is also well-known for its hospitality, delicious cuisine and wonderful people. Jordan has the ability to make you speechless while admiring the greatness of its ancient civilization, discover jordan through our Jordan Tour Packages!